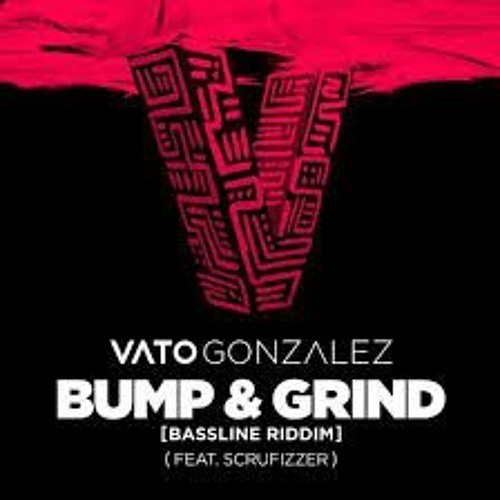 Vato Gonzalez - Bump & Grind (Bassline Riddim) ft. Scrufizzer (Bart B More Remix) [Metro Jam Edit] Hope you like this edit I made for this remix, gotta say the original track is a banger but I had to add my own touch to Bart B More remix to keep the people dancing with this groovy remix. Stay tuned for more cool stuff in 2019 ! Happy Holidays ! ----------------------------------------------- Follow me on social media to catch up on more cool stuff in the future ! Facebook Link: ‏‎‏‎www.facebook.me/djmetrojam Youtube Link : https://www.youtube.com/watch?v=TUJL0Cf5WX4 High Quality Download Link : https://pumpyoursound.com/fangate/detail/60887-bump-grind-bart-b-more-remix-metrojam-edit Official Music Videos: Bump & Grind: www.youtube.com/watch?v=iQs9XDPXHJ4 Bart B More Remix: www.youtube.com/watch?v=kxa3YhfmRXQ @VATOGONZALEZ @Scrufizzer @bart-b-more ----------------------------------------------- *Disclaimer* Full Credits goes to the relevant producers & labels who own the track: Vato Gonzalez (Levels Recordings, B.V/Heldeep, Spinnin, WMG). Also to featured artists: Scrufizzer (Stay Fizzy Records). Also to artists who remixed the track: Bart B More (Secure Recordings). This track was uploaded for Promotional/Entertainment purposes only, I do not take credits / gain profits or anything else from this upload. Please refrain from issuing a copyright infrigement claim against this channel, contact me & I will remove a track asap if required to.